The Rev. 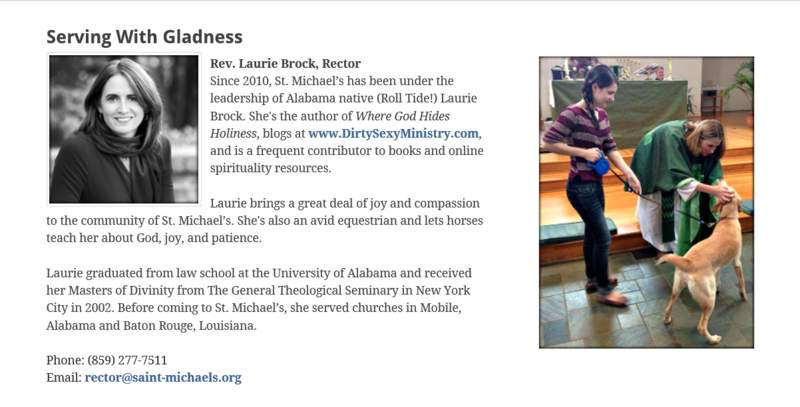 Laurie Brock serves as the rector of St. Michael the Archangel Episcopal Church in Lexington, Kentucky. 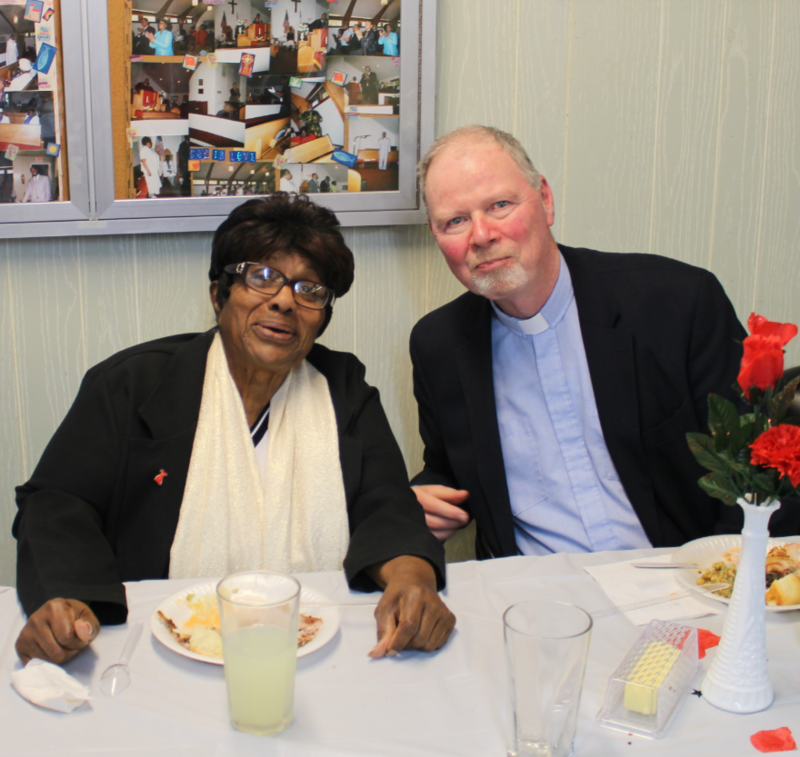 10 things she wishes people knew about the Episcopal Church.